Summer drinks are not just a delicacy in Kerala; rather it is a necessity. No one can possibly think of beating the heat without having some great drinks to accompany them. South Indian states are the best places to taste out the summer flavours. From scorching heat to bikini-beaches, summer comes in her best in South India; especially in Kerala. The ‘God’s own country’ decorate herself with the mellow sunrays along with the green layers. And such a bright combination is always ruined if not coupled with the perfect summer drinks. A tour of Kerala is simply not done without tasting some of the refreshing local drinks. Summer drinks are not just a delicacy in Kerala; rather it is a necessity. No one can possibly think of beating the heat without having some great drinks to accompany them. So, if you are all set to kick Kerala this summer, never forget to carry the list of the best summer drinks there. Have a look. Like the unique name, the taste of this drink is unique as well. 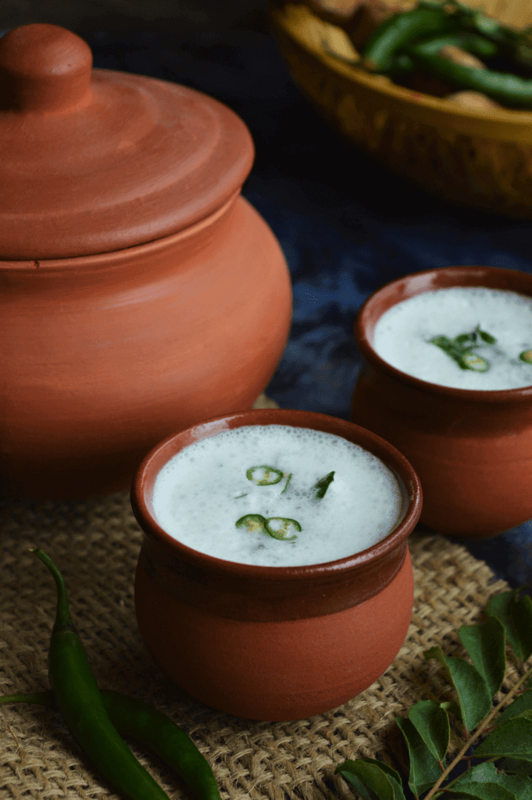 You can find this famous Kerala summer drink at any roadside stall, and it is one of the best recipes to keep your body at ease in the scorching heat. 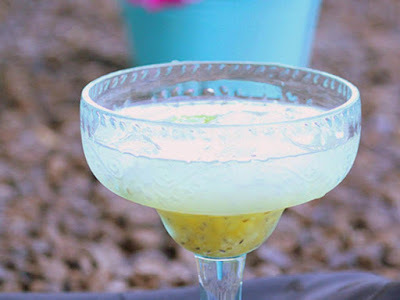 Also known as ‘Shaken Lemonade’, this summer drink of Kerala has basil seeds and lime which helps to keep our body cool. This drink is quite easy to prepare as well. All you need is 2-3 lemons, a spoonful of basil seeds, crushed ice, sugar syrup, honey and Thai green pepper to enhance the taste. It is not a stirred kind of drink. So, you have to shake all these ingredients to make it work on your body. Also, you can add chopped apples or pineapples if you prefer. This drink is a special edition of the ‘Nannari roots’ or known as ‘Ananthamool’ or ‘Indian Sarsaparilla’. People of Kerala welcome their guests with a glass of this drink. It might not be very common at the roadside stalls, but you can get the readymade syrup at any Kerala supermarket. This drink is made by boiling the Nannari roots and preserving the extract in a glass; after that add some basil seeds and a dash of lime to make this drink a delicacy. Nannari Sherbet is famous for its anti-inflammatory properties. This sugarless drink is one of the signature beverages of Kerala. However, the old version of this drink has changed drastically, but the essence of this drink is still present. The main ingredient of this drink is pure buttermilk which combats the external heat of Kerala. Along with buttermilk, this drink is often seasoned with shallots, ginger, garlic, green chilli, yellow chilli, coriander leaves, mint leaves and pineapple slices. Thus, it is an ideal drink if you are watching out for extra calories. Panakam is the absolute thirst quencher in the melting heat season of Kerala. 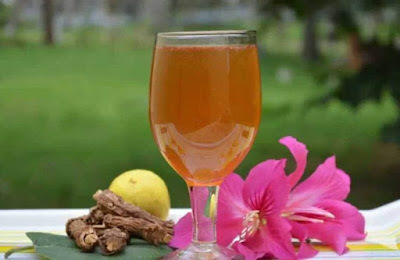 Made of dried ginger, lemon and water, this drink is frequently available at every part of Kerala. Also, you can make this drink on your own if you are staying at any resort or home-stay. As this drink has many health benefits, it is often given as ‘Prasad’ in many Kerala Hindu Temples. If you want to enhance the taste of this drink, you can add cardamom powder, crushed black pepper and crushed jaggery. It works like a magic electrolyte, and it tastes better if chilled. Made of raw mangoes, this drink is an absolute heat saver. Mango is one of the most available fruits in Kerala; thus you can find this drink anywhere in Kerala quite easily. Along with the raw mangoes, just add some mint leaves and freshly crushed black pepper and you are saved from all the energy heat for once and all. If you do not drink Tender Coconut water while you are wandering through the streets of Kerala, you have not really visited Kerala! This is one of the famous and the most easily available drink in the streets of Kerala. And the best part is that you do not have to prepare it. You can drink it raw! Kerala always comes along with these unavoidable drinks, be it summer or winter! Without getting the taste of these wonders, you cannot close the curtains of your trips. Happy Drinking!